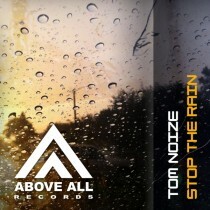 Tom Noize is an upcoming DJ/Producer/RadioMC from Hungary, with the support of top DJs like Ferry Corsten, Roger Shah, Matt Darey, Alex Morph, The Flash Brothers, Pete Tha Zouk, Soha etc. His own produced music videos made over 100.000 views each on YouTube, and were played in heavy rotation on VIVA and MTV. In 2011 he became the voice behind the mic on Budapests no.1 FM dance radio: Radio Face, doing a weekly 4 hours long Saturday night show, including his one hour long live DJ mix. Tom’s year is a good year so far with releases on Heavensgate Vol. 3 / FENology and Above All. 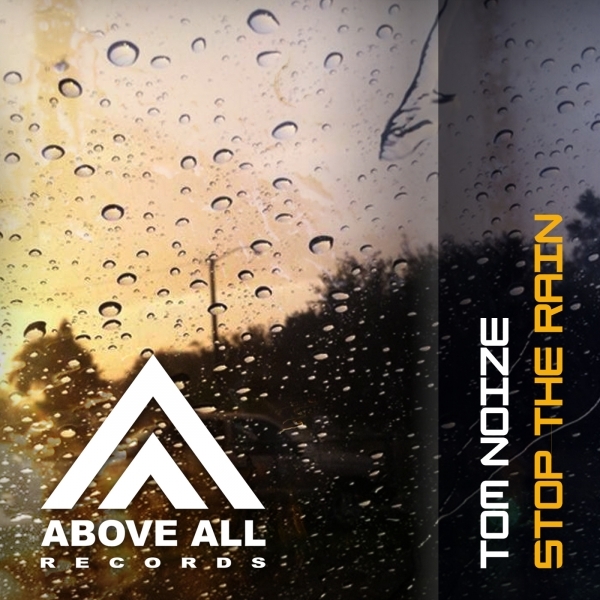 “Stop the Rain” is a new chapter in his impressive discography: Progressive Trance with some techy influences and a vocal that will stay in your head. Misja Helsoot doesn’t need a further introduction after working in the Trance scene for over 15 years. Misja’s remix is a bit more Trancy but also catchier, in a good way! Last but not least is our Italian Alexander One. Alexander’s remix is more anthem like, with some familiar sounds:. Bigroom Trance!